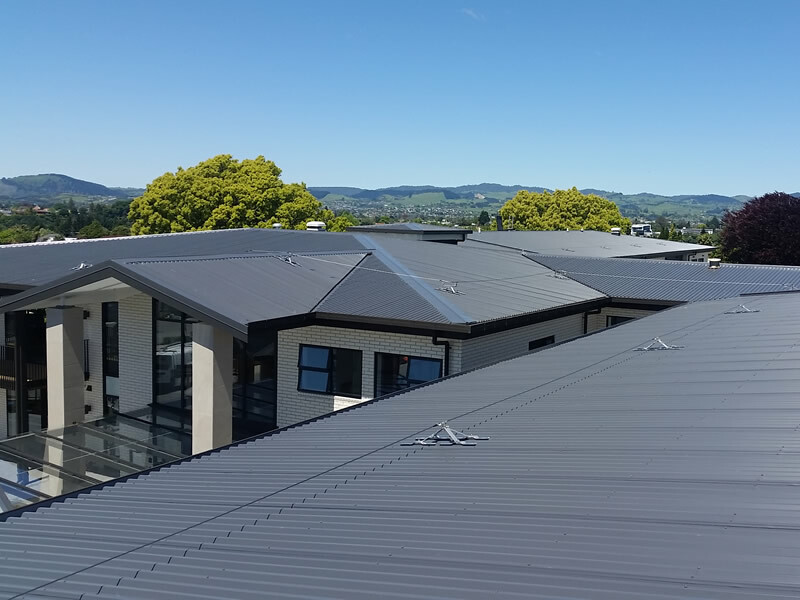 We install many different types of safety systems, each with their own merits. By discussing your particular requirements with one of our experienced height safety experts, we can advise on the best type of protection for your personnel. 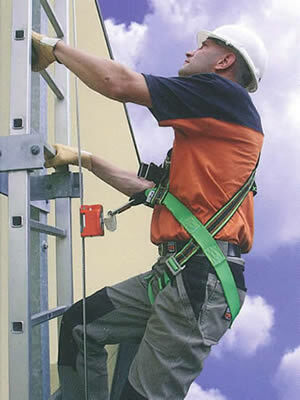 In many instances installing Single Anchor Point or Points may be all that is required for working safely at height. These can be in the form of 'Eyebolts' which are a simple and cost effective method to ensure the safety of your personnel. Made from permanent corrosion resistant materials, the most popular being Marine Grade 316 stainless steel. 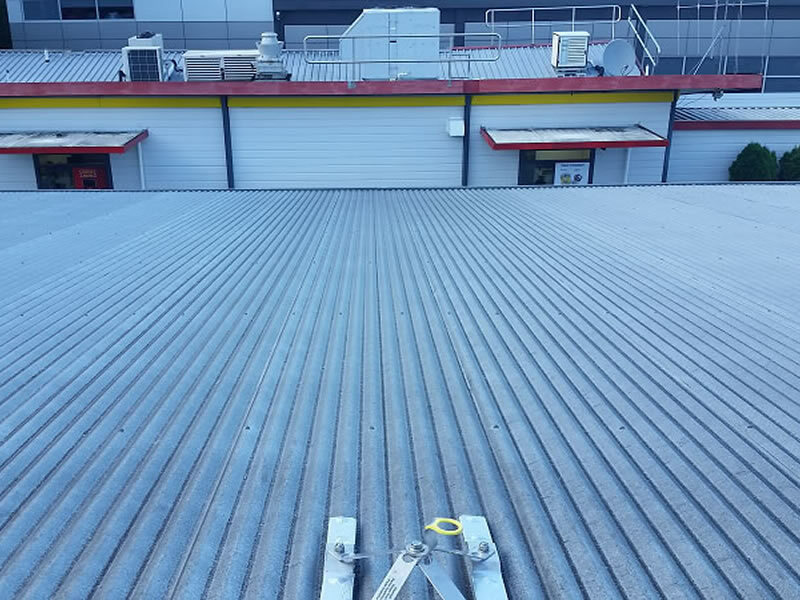 Permanently fixed horizontal wire rope or rails can be used with greater ease and are a user friendly solution for many height safety applications from roofs to internal walkways. These incorporate an Energy Absorber to protect both the user and the components. Made for ascending and descending permanent ladders, these are ideal for the most dangerous tasks performed at height today!